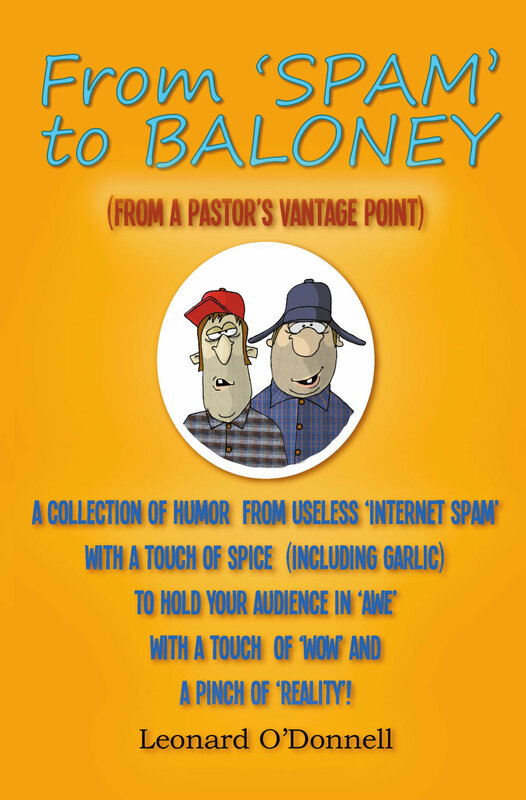 A MUST-READ FOR EVERY PUBLIC SPEAKER! G. Dennis – Lake Brantingham, N.Y.
Rev. W. Young – Wesleyan Village, Fl. 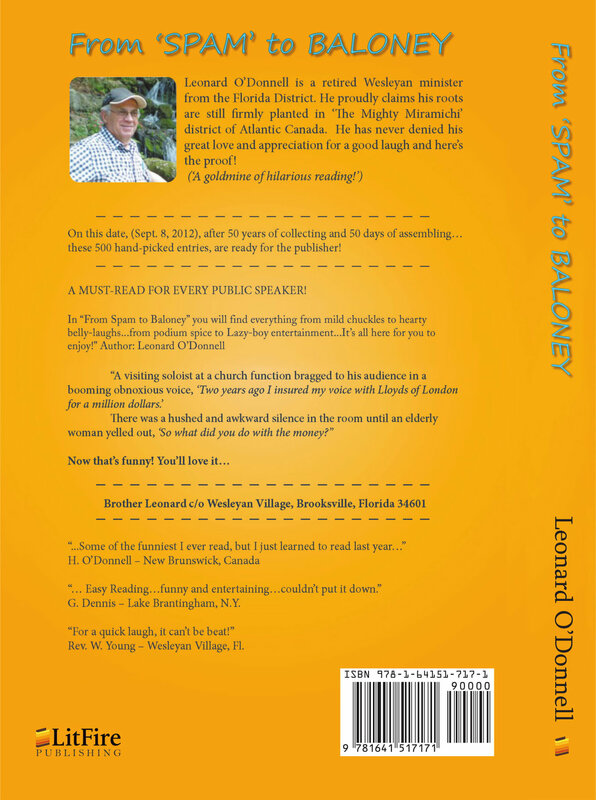 Leonard O’Donnell is a retired Wesleyan minister from the Florida District. He proudly claims his roots are still firmly planted in ‘The Might Miramichi’ district of Atlantic Canada. He has never denied his great love and appreciation for a good laugh here’s the proof!